The amount of administration in field service is still too high. We're constantly striving to make ServiceM8 faster, and automate or streamline any kind of administration. We have a goal: Zero Administration by 2020. Literally, the only thing we want you to do, is what you are being paid to do. ServiceM8 6.0 is a major leap forward in our pursuit of this goal. Previously, taking multiple photos for a job was a bit time consuming - just taking two photos took 11 seconds. With the new photo engine, we’ve cut this to four seconds! 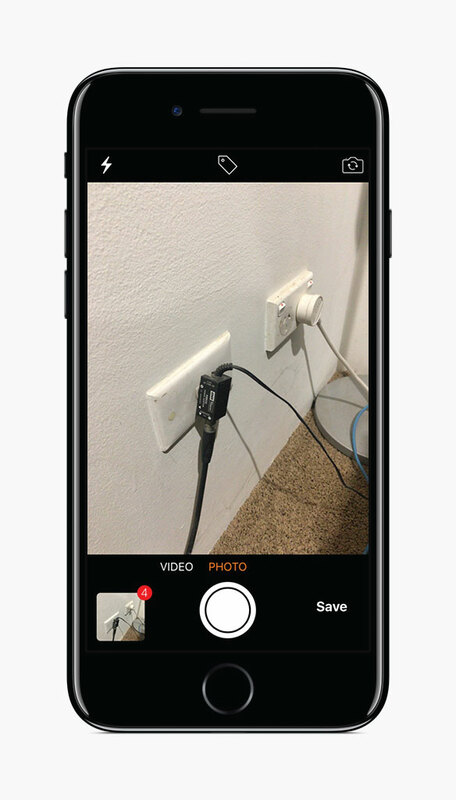 Now, you can access the camera straight from the job card, and take multiple photos in succession. All photos can then be reviewed, tagged, and shared from the one location, making for a much faster photo workflow. 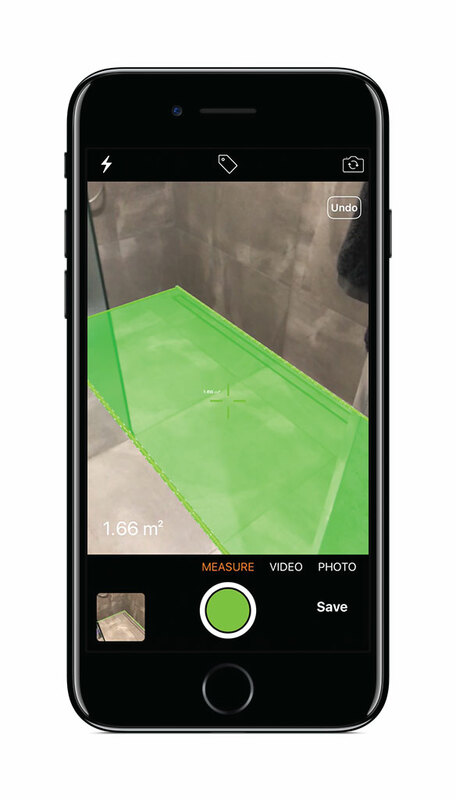 We’re very excited to introduce Measure - the ability to measure out lengths and areas in Augmented Reality, using only your iPhone or iPad. 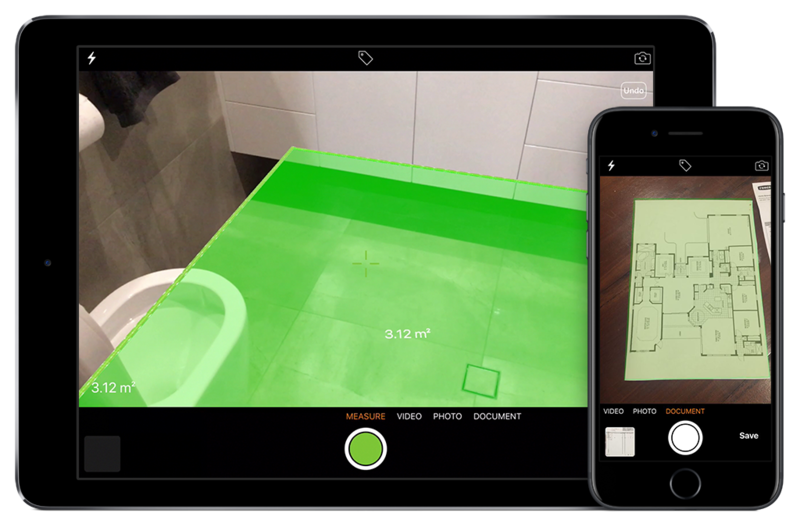 This new technology uses Apple’s ARKit, only available with the brand new iOS 11. Open the camera from the job card and switch to the Measure option. You can measure out lengths, areas, or multiple areas, and even save your measurements to the job diary as 3D interactive diagrams. 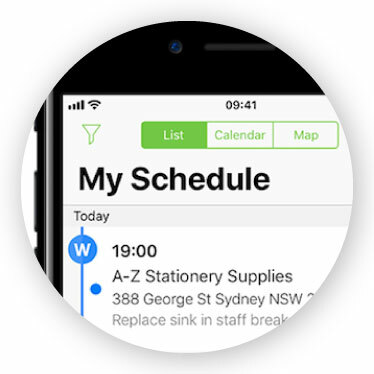 Online booking forms are a great asset for generating work, and we’ve made massive improvements to the sophistication of the ServiceM8-hosted booking forms. 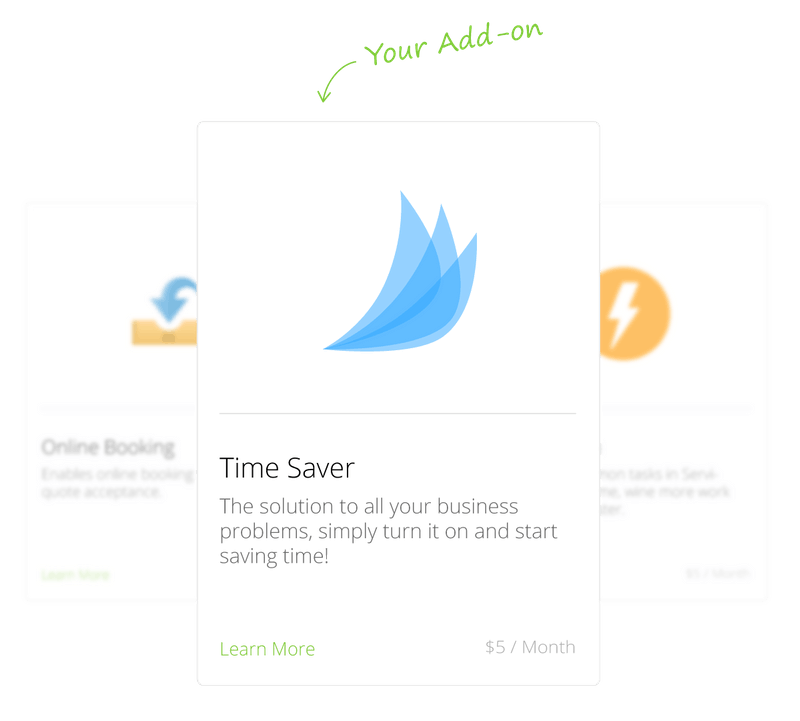 Now, you can create advanced online booking forms for your business’s services, allowing customers to get a live quote, select a time, then book a Service straight into your ServiceM8 account, without interacting with your business directly. Check out the Services Add-on for more info. 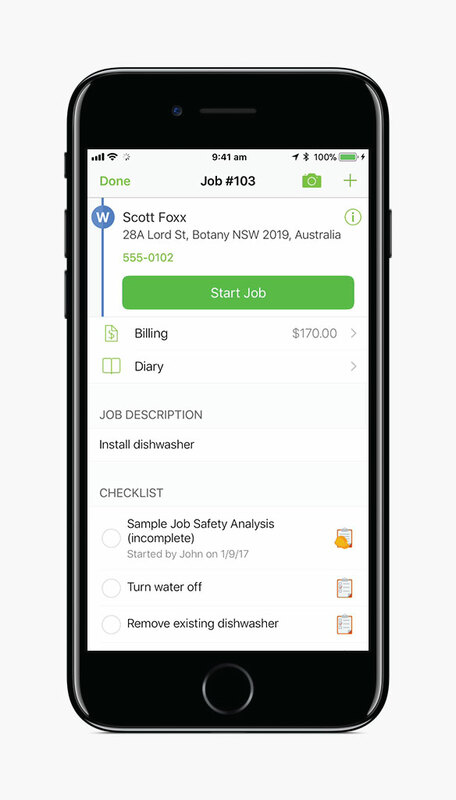 There’s still a lot of paperwork in field service, so we’re introducing a document scanning function in the ServiceM8 app. Simply open the camera from the job card, switch to the Document option, and hover over a document. It can be tricky jumping in and out of a job card when trying to schedule a job. Now, new jobs can be booked directly from the job card, by clicking New Booking. 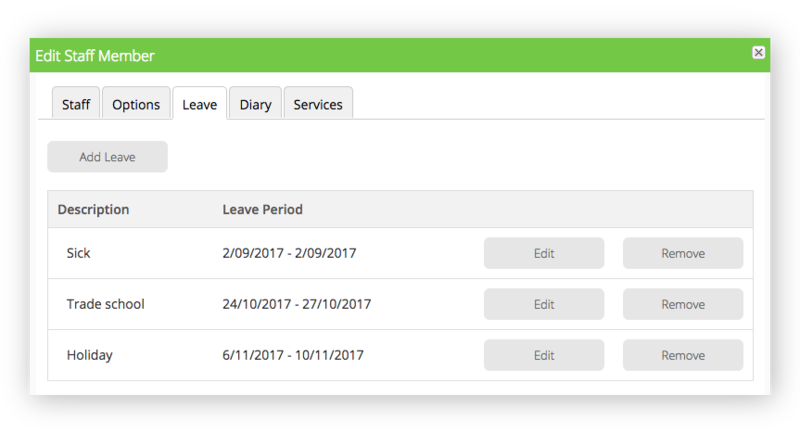 ServiceM8 will also suggest booking times, which take into account staff schedules and leave, and allow for travel time from prior jobs. It’s the same in the app - suggested booking times are now listed in the Job Booking view. How many of your staff can quote work? What if all of your staff could quote and schedule work themselves? 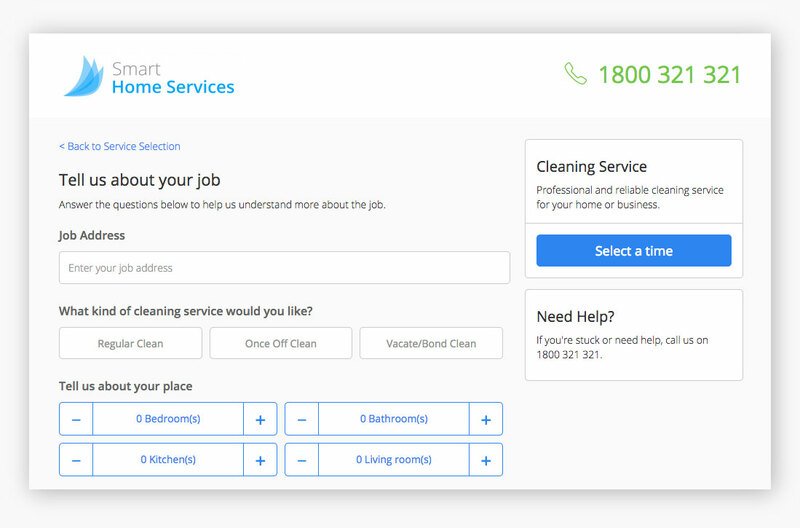 Services is an extremely powerful add-on which can help you systemise and streamline the way you create, quote and schedule jobs. Teach ServiceM8 the logic behind how you price and schedule common “Services” your business offers, and all staff will be able to step through a systemised process to confidently quote and schedule jobs, on the spot, without referring to senior staff. Check out the Services Add-on for more info. 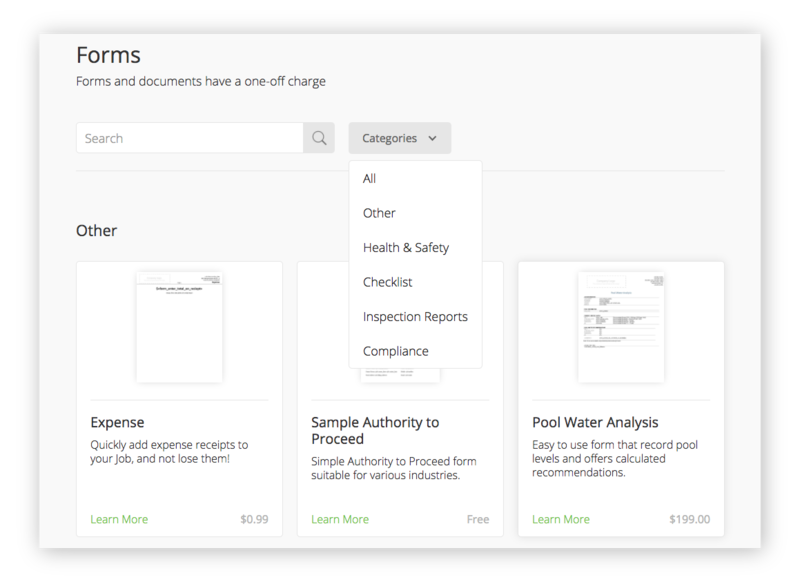 ServiceM8 Forms are a powerful tool for so many industries, letting you instill great processes, and instantly generate professional PDF reports and certificates on site. However, many businesses can’t afford the time or cost to build Forms themselves, or have them made. With this in mind, we’ve created the Form Store - an online marketplace of ServiceM8 Forms, where you can browse and buy Forms for your business. Access it through your Forms page. Taking payment through the app is really convenient, however the transaction fee withdrawn from the payment results in a mismatch between the invoice and funds received, creating a multi-step reconciliation process. No longer! 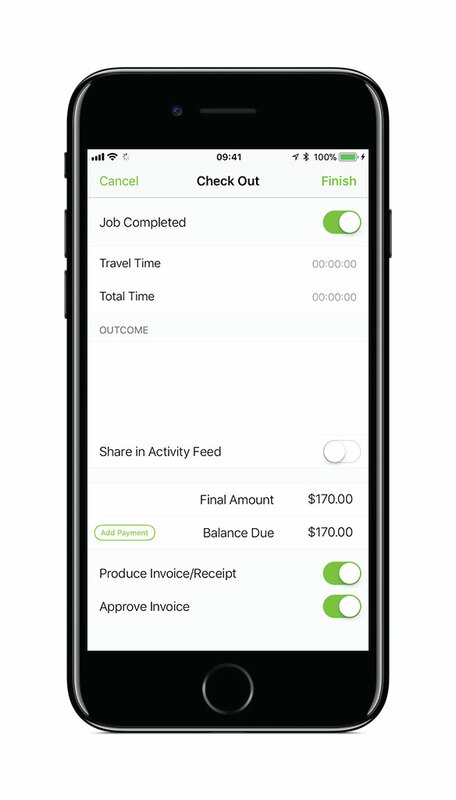 With the new Stripe Reconciliation wizard, Stripe payments can now be setup to automatically reconcile with invoices in your integrated accounting package. 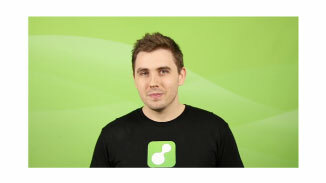 It supports Xero and Quickbooks Online, with MYOB and SageOne support coming soon. If you've activated Stripe, the wizard will appear in your Invoicing tab. Do you find yourself searching the materials list for the correct item to add to a job, when you have it right in your hand? 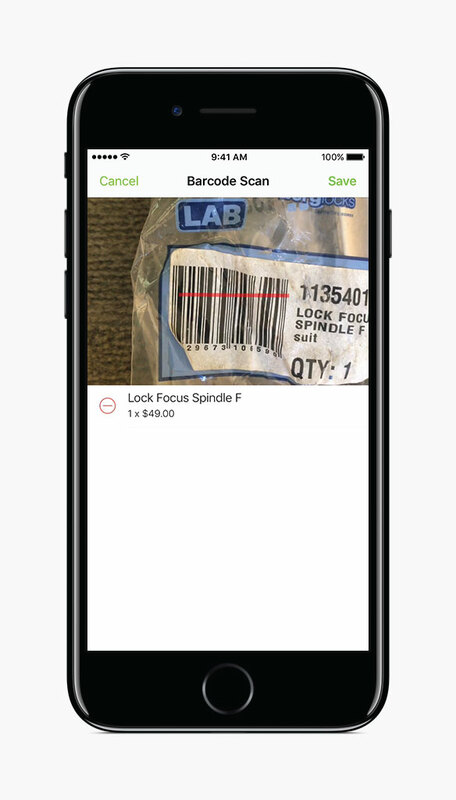 Now, if that item has a barcode, you can simply scan it in. Make sure you've downloaded iOS 11! Now, you can use your voice to tag photos! 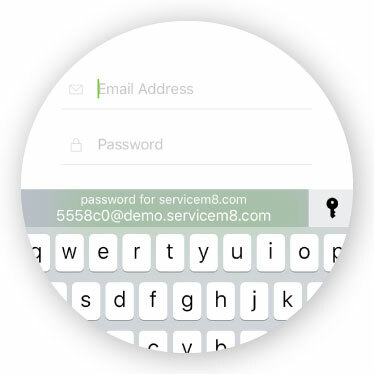 Being able to take payment on site through the ServiceM8 app is really convenient and great for cash flow. But, manually entering credit card numbers can be a hassle. Not anymore! You can now scan in the customer’s credit card number using your camera. 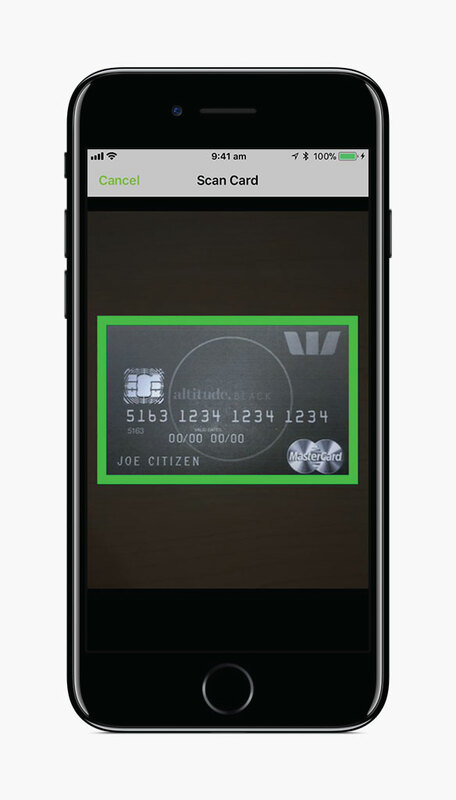 Simply hover the camera over the card, and ServiceM8 will scan the number in for you. 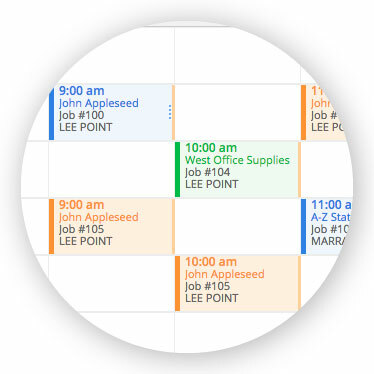 Discover numerous design and usability improvements in the dispatch board and job card. 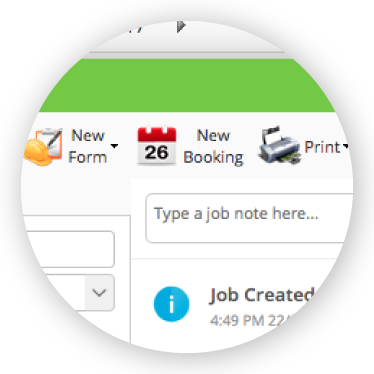 Schedule jobs directly from the job card, and find the right time fast with Booking Suggestions. 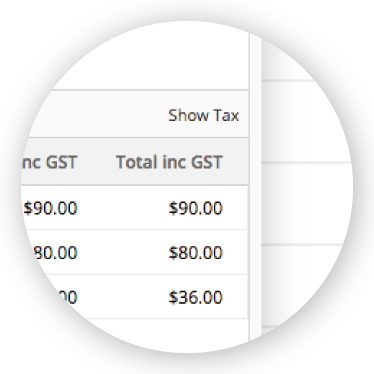 We've hidden tax rates in the Quotes & Invoicing tab by default. Show or hide to suit. Reorder labour and materials for better presentation on invoices. Quickly jump to a date in the calendar without having to scroll through each day. 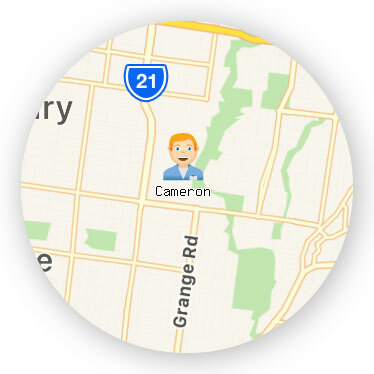 More regular GPS updates provide greater accuracy when using the staff 'Locate' feature. We’ve made a minor, but very handy, improvement to Forms. When you’re in the middle of completing a Form, but need some information from the job, or can’t complete the Form til later - you’re stuck! Now, simply swipe down from the Form name to Pause. Incomplete Forms are located in the job Checklist - just tap to resume. 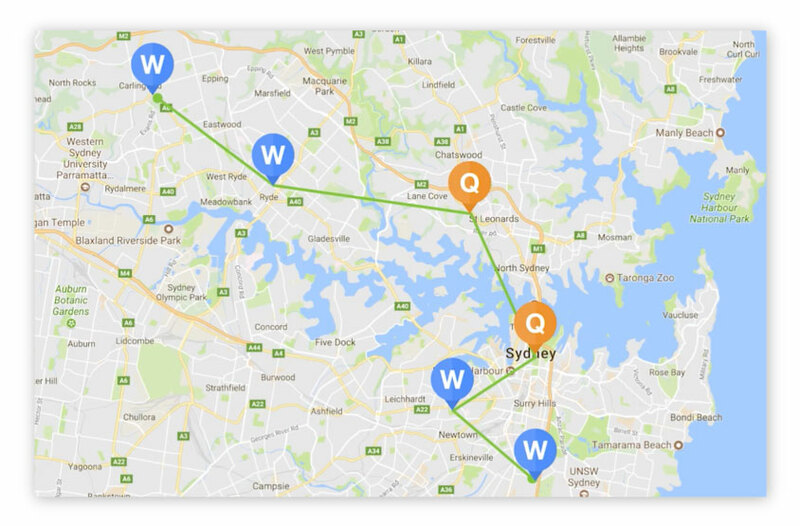 If recurring work is a major part of your business, route optimisation can make a huge difference to your efficiency. 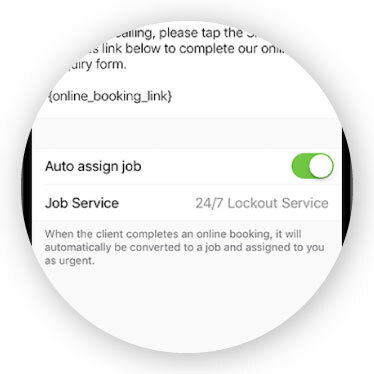 Now, in conjunction with the Services Add-on, you can set ServiceM8 to routinely process and schedule all recurring jobs, automatically. ServiceM8 will review and schedule the job times and staff to optimise efficiency and minimise distance travelled. When building an invoice and making sure everything looks great, it’s frustrating when you forget to add something you’d like shown at the top of the list. 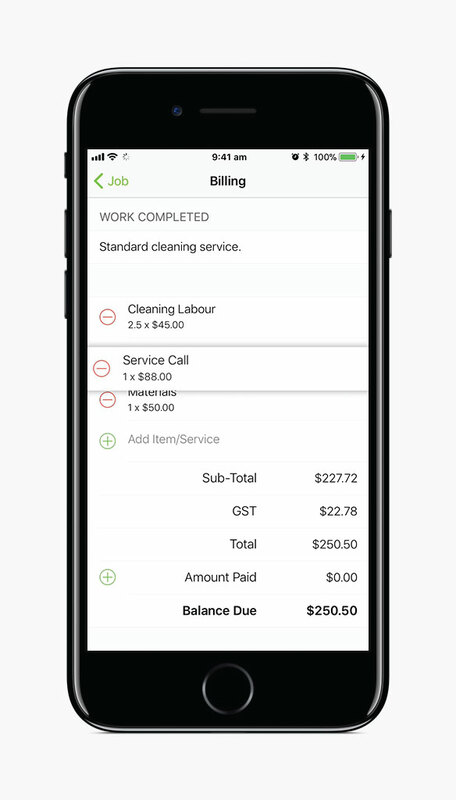 Now, in both the app and online, you can reorder labour and materials for better presentation on quotes and invoices. In the app, simply push, hold, drag and drop. Online, click and hold the grab points to the left of each item. 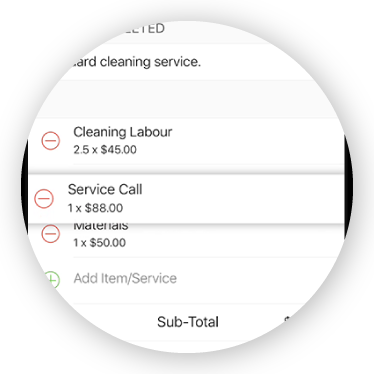 ServiceM8 now provides visibility of stock levels which are synced and tracked in Xero, MYOB or Quickbooks Online. In the online Quotes & Invoicing tab, you can view Stock Levels when searching for materials, or by clicking a material’s ‘Qty’. 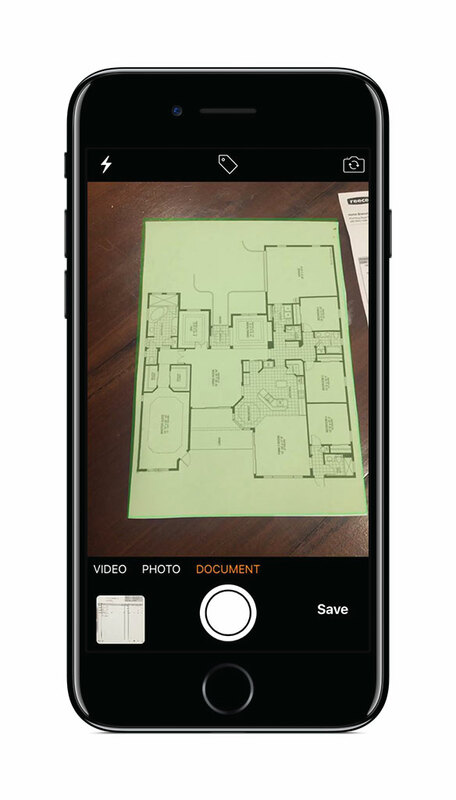 To view Stock Levels in the app, force push while searching materials for item details, including Stock Level, or look under ‘Quantity’ in the Add Item/Service View. Many businesses get a lot of work from property managers, usually in the form of PDF work orders, meaning all the job details need to be manually transferred to the job card. 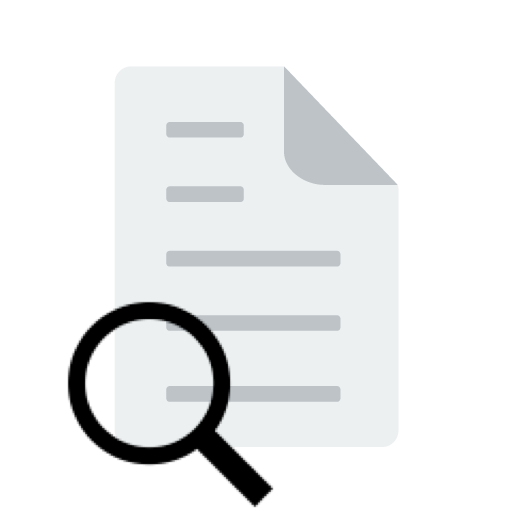 Now, when PDF work orders are sent to your ServiceM8 Inbox, ServiceM8 will automatically scan and import all the relevant information in the PDF. So, when you convert it to a job, fields like the Job Description, contacts and PO Number will be auto-populated. For some businesses, the additional process of approving invoices through to the integrated accounting package isn't required. Upon Check Out, staff with invoice approval privileges can now choose to immediately approve the invoice to your integrated accounting package. Toggling this setting will apply the same “On” or “Off” setting to all subsequent invoices on that specific device. It can be frustrating trying to schedule a booking in ServiceM8 while keeping staff leave dates in mind. Now, staff leave can be added and edited in Staff settings. Staff leave will show in the dispatch board, and is taken into account by Booking Suggestions. 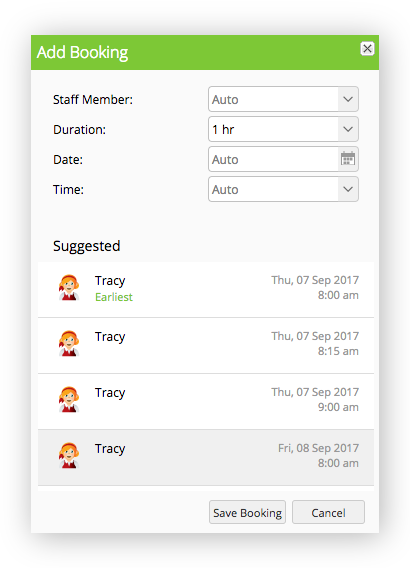 Also, if you are integrated with Deputy, ServiceM8 will automatically sync approved staff leave. 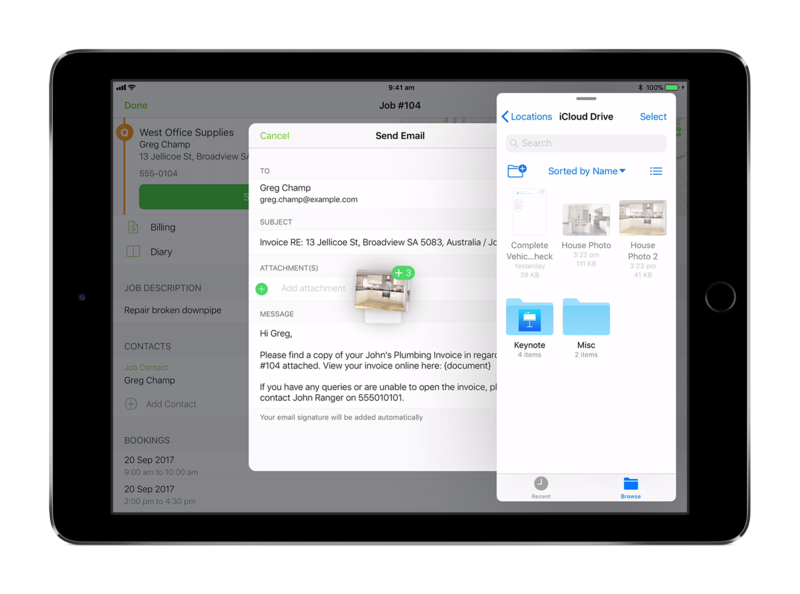 In iOS 11, Apple has introduced Drag and Drop functionality to the iPad, allowing you to drag files and information between apps, and making it even easier to use ServiceM8 with other business apps. 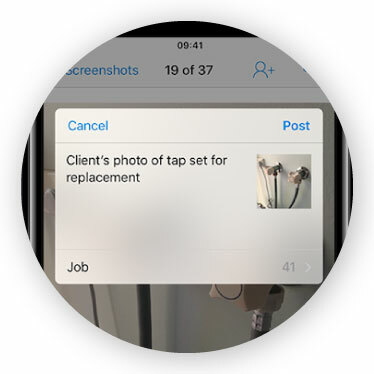 This means you can do things like drag a file from other apps onto a job card, which will automatically save to the job diary. 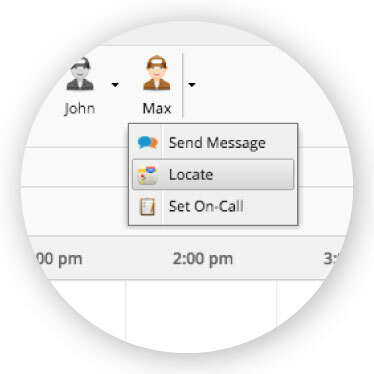 Or, drag contacts or files into ServiceM8 emails. The staff member who sends an email or network request isn’t always the person who needs to manage replies and updates. 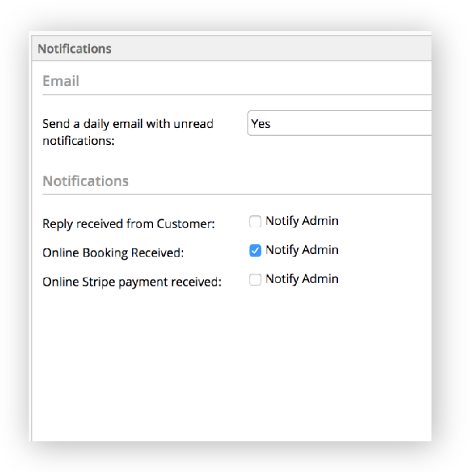 We’ve introduced an option for some key notifications, like Reply received from customer, Online booking received, or Network update received, to also notify Admin roles. Similar notifications will be grouped together, and irrelevant notifications omitted. Check it out in Preferences > Notifications. Sometimes, staff have other appointments which affect their availability throughout the day, which can cause headaches when scheduling work. 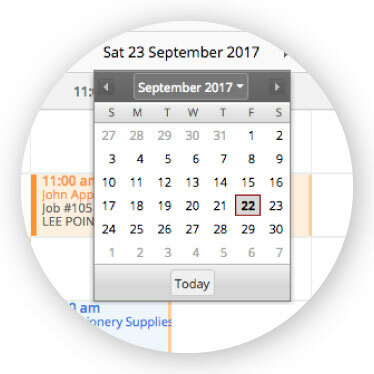 With the Calendar Import Add-on, ServiceM8 now supports the import of external calendar appointments from Google Calendar, Office 365 or other iCal-compatible calendars, for each staff member. 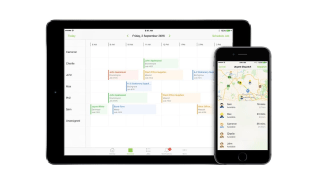 Times booked out in their external calendars will show them as ‘Busy’ in the ServiceM8 dispatch board. 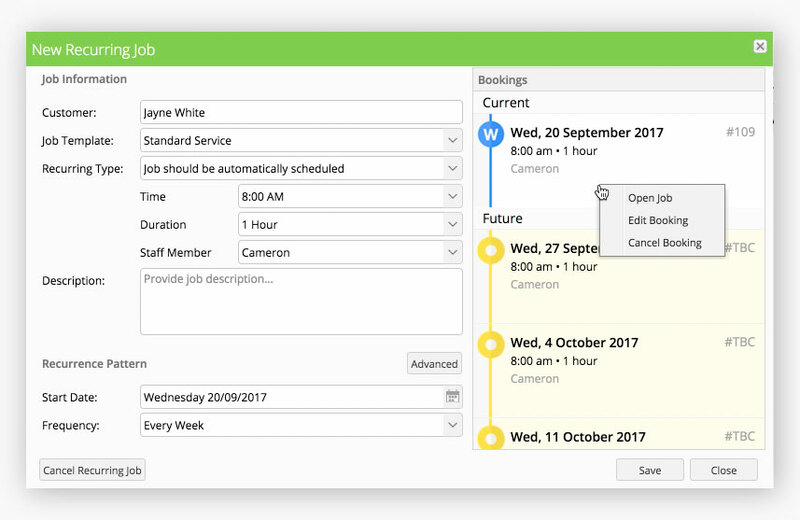 We’ve made some improvements to the Recurring Jobs window, making it faster to schedule simple recurring jobs, and offering greater visibility and management options for future bookings. The new ‘Simple’ recurrence options lets you set a recurrence pattern with only two fields. 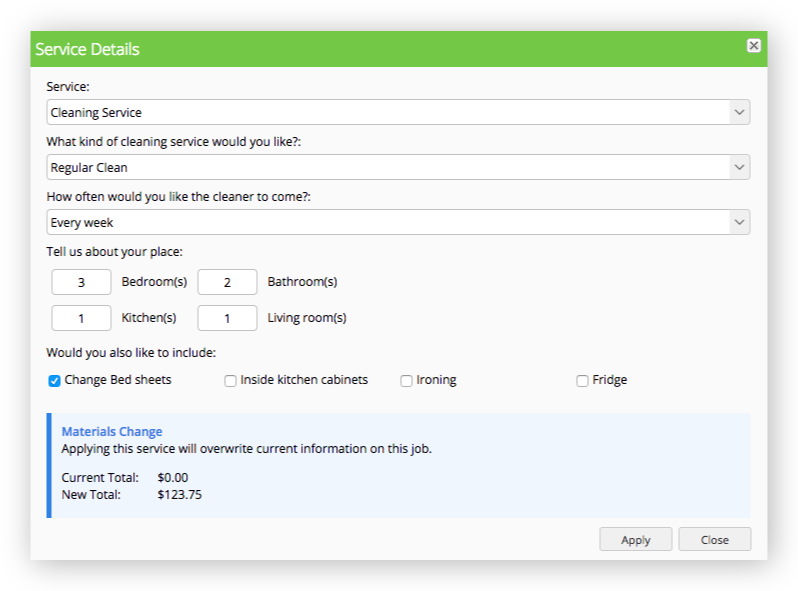 And in the new view pane, you can see previous jobs, cancel upcoming bookings, or add notes to specific jobs. This release includes a great, time-saving improvement to the Form creation process. Previously, you’d need to copy all your questions and merge fields into your template. Now when you create questions in a Form, you can click 'Download Sample Template', which includes all your questions and merge fields. ServiceM8 is a great off-the-shelf product at an affordable price. But it doesn't do everything, and sometimes there’s a small feature that you simply can’t do without. With ServiceM8 6.0, we’re launching our Add-on Software Development Kit (SDK) and Developer Directory. You can engage certified developers to build custom ServiceM8 add-ons, and if you like, share them, or list them for sale in the Add-on Store. 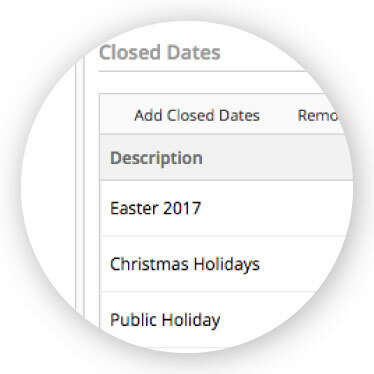 Set business close dates in Preferences, which will show in the dispatch board. Login once with Safari, save your password, and your device can re-use it when logging into the app. Reduced GPS usage, and new options for how ServiceM8 uses GPS in your device settings. Support of iOS 11's 'Large Titles' design guidelines, and improved readability throughout the app. Improvements for sharing files with other apps, with ServiceM8 now supporting all file types. More options for Online Booking Texts, to support different services your business offers.